Prior to the death of Alexander III of Scotland in 1286, relations between the two kingdoms had been amicable. Alexander III of Scotland was married to Edward’s sister Margaret – not in itself a guarentee of peace , just look at Henry VIII’s relationship with his brother-in-law James IV of Scotland. Certainly Edward shared Alexander’s grief when on Alexander’s eldest son, also named Alexander, died aged 20 without children. The Scottish king’s younger son had died in 1281, and his daughter, Margaret, in 1283, leaving him with an infant granddaughter, also called Margaret, living in Norway. The grieving king had not only lost his sons he’d also lost his wife in 1275. After ten years as a widower he remarried. There was, after all, a need for an heir. 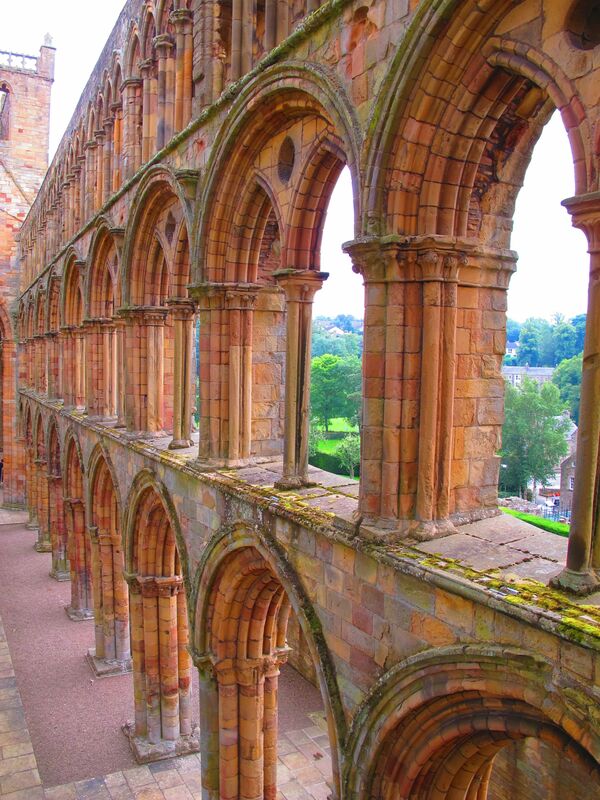 Alexander married Yolande de Dreux at Jedburgh Abbey and then famously charged out from a council meeting into a dark and stormy night to be with his young bride. He fell from his horse and was killed. His only heir was his granddaughter Margaret, The Maid of Norway. She was just three years old. Her mother, also called Margaret wife to King Eric II of Norway, had died giving birth to her. In September 1290, The seven-year-old Queen of Scots left her home in Norway but died en route to Scotland of sea sickness. With her died an arranged marriage to Prince Edward of England and a stable relationship between the two kingdoms. There were now many competing claims to the Scottish throne. In 1292 Edward agreed to oversee the selection between competing claims to the Scottish throne, on condition he is acknowledged as Lord Superior of Scotland. Thirteen competitors were narrowed down to two. In the end John Balliol was selected rather than Robert Bruce. Balliol did homage to Edward I of England following in the footsteps of Malcolm Canmore who had sworn fealty to William the Conqueror but it gained King John no popularity in Scotland. The stage was set for rebellion by King John’s subjects and war between the two nations – a war that would shape the landscape and people of the border region for centuries to come. This entry was posted in Anglo-Scottish history and tagged Alexander III, Edward I, Jedburgh Abbey, John Balliol, Maid of Norway, Malcolm Canmore by JuliaH. Bookmark the permalink.